The Marketplace will also help both national and international travel aggregators to complete all their booking requests for any location globally, on a real-time basis. Mind Your Fleet, IndianSaaS-based platform for car rental companies, has announced today its strategic plans to launch the Mind Your Fleet Marketplace. The marketplace intends to bring together all the stakeholders, i.e., car rental companies, suppliers/ vendors, B2B clients (Corporates) and B2C clients (retail), OTAs (Online Tourist Agents), and car aggregators, in the ground transportation sector, under one giant global umbrella. “We’re delighted to announce the launch of our global marketplace in the coming months. The Mind Your Fleet Marketplace will bring much clarity which in the otherwise clouded Ground Transportation industry”, said Malvinder Singh Rikhy, co-founder. “Currently there lies a huge gap in demand vs. supply in this industry. While at best, a car rental business can optimize up to a maximum of 30% of its inventory, several others lose out on customers because of lack of inventories in certain geographic locations. This is where we come in. With our marketplace, now car rental companies can connect with their suppliers globally, and avail a real-time fleet for any booking 24/7, dedicatedly” added Jitender Arora, co-founder. As of now, there are over 200,000 car rental companies in India alone, and on an average these companies own around 10-20 cars. The current market is now valued at $2.1 Bn, yet only a meagre 10% can call itself structured. The remaining 90% remains unorganized and in desperate need of clarity. Founded in October 2014, Mind Your Fleet has developed an advanced online collaborative tool, which includes native mobile-first apps for drivers, customers, suppliers, and corporate bookers, responsive website themes, and easy-to-use backend panel. With MYF, it has now become easier than ever for car rental companies to manage and grow their business, on an end-to-end basis. The company has also recently launched a new Outstation feature for its Customer App with an user-friendly UI. The app has been redesigned, based on Google’s Material Design Guideline. With this new feature, now a car rental company can sell Outstation packages priced at a per kilometre rate or at a fixed package. It also gives the company a flexibility to use the Outstation feature as a standalone own app or as an integrated feature in their already existing apps, coupled with other service types such as On-demand, and Local Packages. As of now, there are no market leaders in the Outstation category. The MYF app now enables its clients to become the next market leader in this category globally. 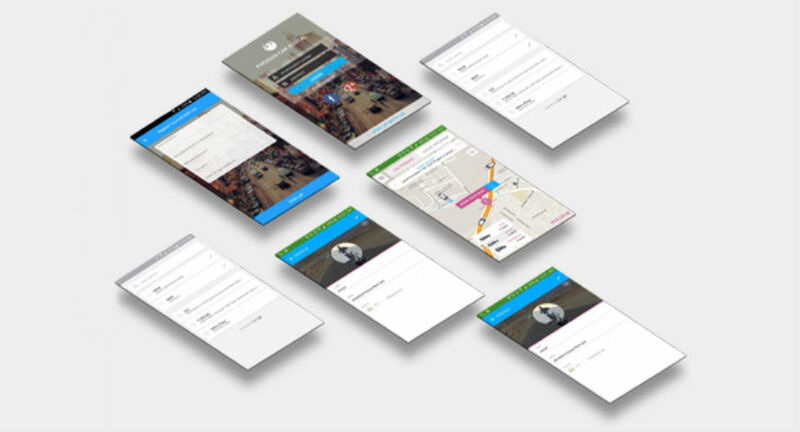 With the new Outstation feature, the businesses can now offer their users a holistic fulfilment of their booking requirements through the app, in just 3 simple steps. The user also has the options of adding intermediate city (if any), view car category image, check fare estimate etc. In addition, the advanced live monitoring technology helps the user to track the driver via the app. Technology coupled with features such as this, helps the traditional car rental business owner to sustain her/his business in a highly competitive market, dominated by Uber and Ola. For their customers, especially the B2B ones (Corporates), it promises transparency, thereby making commuting/ travel a much simpler and enjoyable necessity. Several of India’s largest car rental companies like Eco Rent A Car, Magic Sewa, Fab Cars, Flash Cabs, RR Fleet Management, Cabs 24/7 etc. have already registered on Mind Your Fleet’s SaaS platform. In July 2016 alone, a total no. of 10000+ bookings was completed from the accumulated clients and the no. is expected to grow at a rapid pace in the next coming months. Mind Your Fleet’s technology has also extended towards two wheeler rental services, starting with Gurugram (formerly known as Gurgaon)-based M-Taxi. 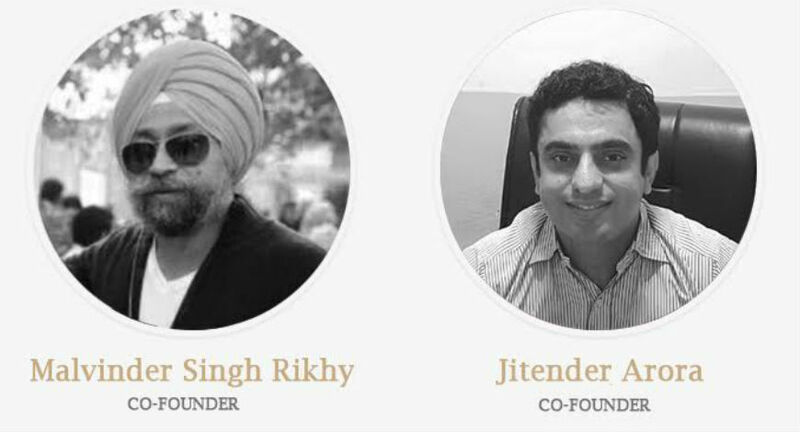 About Mind Your Fleet: Founded in October, 2014 by Malvinder Singh Rikhy and Jitender Arora, Noida, India-based Mind Your Fleet is a SaaS based platform providing an end-to-end online enterprise tool for ground transportation (car rental) companies. Using its easy-to-use, innovative and real-time technology, Mind Your Fleet offers its clients an efficient and cost-effective opportunity to manage, promote and distribute their businesses online.